High-availability web services, built from scratch, to scale to millions of users. Websites that are search-friendly and easy to update. Apps, eCommerce, you name it – if it’s going on the web, we can build it for you. Did we mention we design stuff too? No? Well we do! Not just online either, our magazine ads regularly run in .Net, PC Pro, Information Age and other glossy titles. 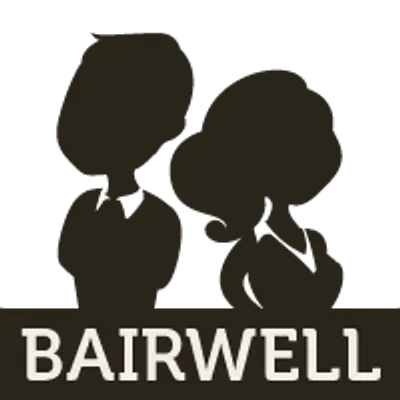 We are Bairwell, a small-but-mighty web development shop which delivers big city talent without the big city price tag. We are a Mansfield (North Nottinghamshire, East Midlands, UK) based family owned web development and design study with years of experience with WordPress and PHP coding under our belts. Why don’t you get in touch and see if we can help you with your next website?